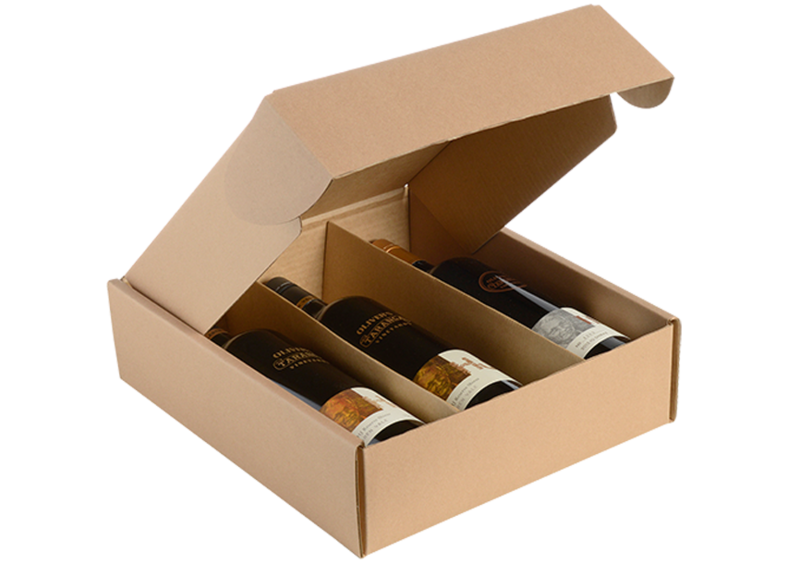 Enjoy our collectors 3 Box pack. 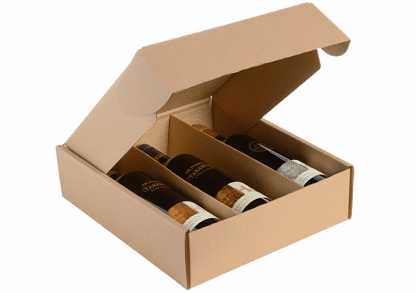 HJ Reserve Shiraz – 1 x 2015, 1 x 2010 and 1 x 2005. The ultimate vertical lineup.